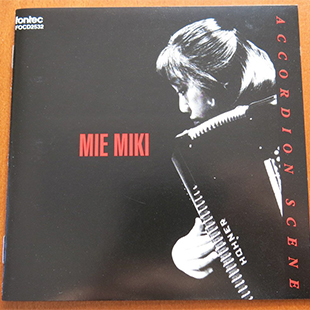 Hailed as a "Queen of the Classical Accordion", Mie Miki, started playing the instrument at the age of 4. At the age of 16, she moved to Germany to study at the Trossingen Academy of Music in Germany. At the age of 25, she became a professor at Hochschule f?r Music Detmold in Germany. 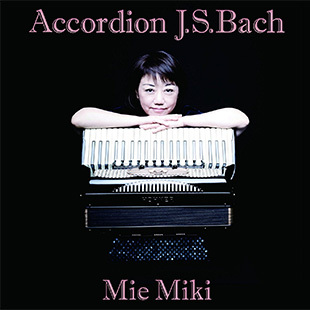 After winning numerous competitions, Mie soon started her active performing career in Europe. 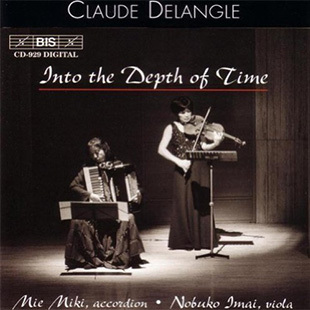 In Japan, she made her debut with the Sapporo Symphony Orchestra under the baton of Hiroyuki Iwaki. 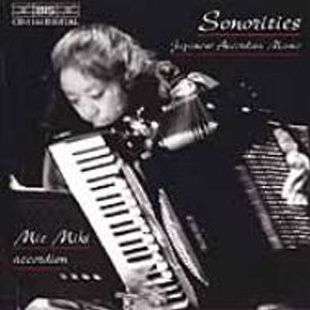 In the 80s, she was invited to introduce the classical accordion for the first time in the People's Republic of China. 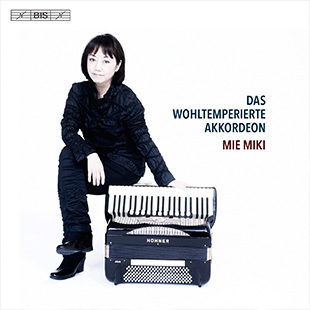 In 1989, for the first time ever as an accordionist, she was awarded the F?rderungspreis des Landes Nordrhein-Westfalen for young artists in Germany. 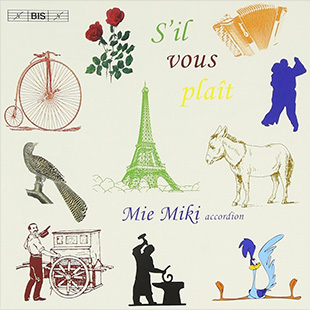 As a soloist, Ms. Miki has appeared with numerous renowned orchestras including the Suisse Romande Orchestra, NHK Symphony Orchestra and Belgian National Orchestra, under such conductors as Seiji Ozawa and Charles Dutoit. Last summer she was featured as a "Musician of the Year" at the Oulunsalo Music Festival in Finland. 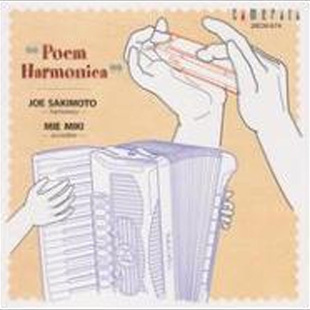 A concert series entitled "Mie Miki Accordion Works", featuring numerous premi?res, takes place every year in Tokyo and about 60 solo and chamber works have been composed and dedicated to her. 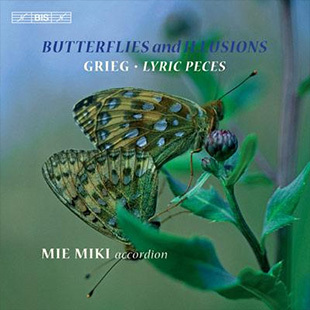 Currently, Ms. Miki is a professor at the Folkwang Hochschule Essen in Germany, and at the Xinjian Arts College in China.